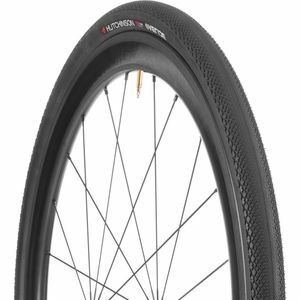 With a history of producing and racing bicycle tires that dates back to the late 1800's, Hutchinson's experience is undeniable. 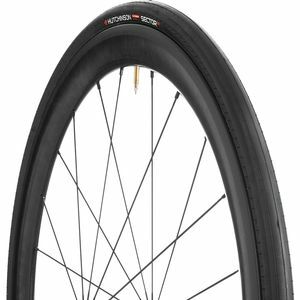 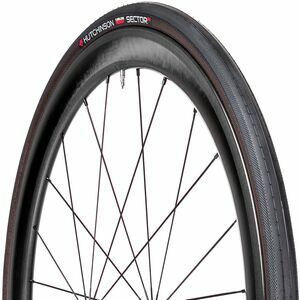 This French tire manufacturer is a current leader in Tube-less technology, for both road and mountain bikes, and continues to refine its products through racing development. 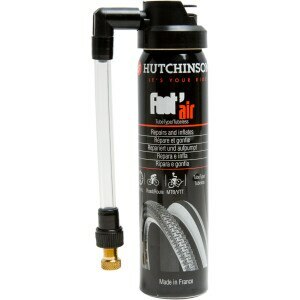 Not one to leave the common man behind, Hutchinson also provides tires for non-competitive uses like commuting and recreational cycling.